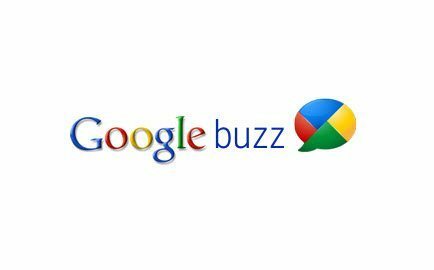 Google just announced Google Buzz, allowing you to share photos, videos, and updates in gmail with existing friends you already have made. You have the option of sharing things with the world or specific friends. Easily connect with social sites you use like Picasa, Twitter, Google Reader and Flickr. People can comment on your post and have them automatically sent to your inbox. This is Google’s third big announcement (besides Google Wave, Social Search) that focused on social media and leveraging other social sites that people use. The big question is, what does this mean for all of the other social sites? This seems like another case of the 200-pound guerrilla stepping in and taking market share from Twitter, Foursquare, Facebook, Friendfeed and Yelp. 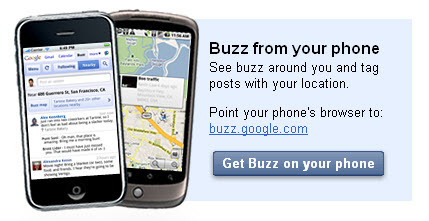 It seems like it is only a matter of time under users start spending more time with Google Buzz than these other sites. The Next Web: Google Just Declared War on Social Startups – Who is Going Down?